We’re very excited to announce that Lou Mongello, from WDW Radio, will be out opening keynote speaker for TBEX North America 2016 in Minnesota. 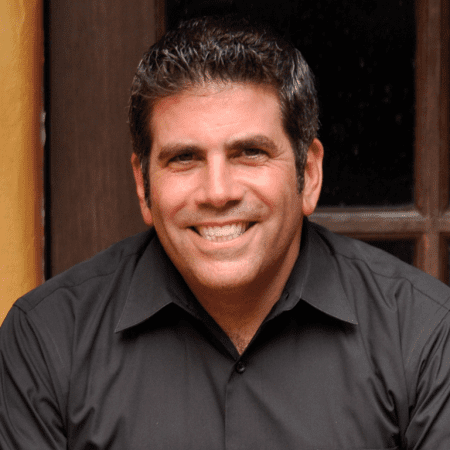 Lou Mongello is a former attorney who left the practice to pursue his passion and is now a Disney expert, author, podcaster, speaker, entrepreneur, and host of WDW Radio, named Best Travel Podcast for the past nine consecutive years. He is the author of books and audio tours of the Disney Parks, and founder of the Dream Team Project, which benefits the Make-A-Wish Foundation by raising money to grant the wishes of children with serious illnesses to visit Walt Disney World. Lou also provides mentoring and consulting to those looking to build their business and brand, and is also a keynote speaker who shares the magic of Disney and/or the power of new and social media, podcasting, live video, community, entrepreneurship, and how to follow one’s dreams and passions. 100% awesome! Lou was very giving and everything he said was valuable and insightful. Lou’s experiences developing his brand in the travel industry were both inspiring and practical–there were lots of tips anyone could follow in his master sessions. Lou was fantastic. Dusting off some old ideas I had, I’m now taking progressive steps to turn them into action. Lou’s critique of my website was also really helpful and I am making changes as a direct result of his consultation. Lou was knowledgeable and helpful. He was a patient wealth of information that wasn’t afraid to also be the “swift kick in the pants” that we needed to get ourselves back into work mode and drill into what we were doing wrong or slacking on with our business. He delivered superior content, he gave generously gave of his time and was warm, genuine to all he interacted with on the ship. I went away from each interaction feeling positive and with actionable steps. He is Genuine. He cared about each and every person there and strived to make us see our worth and how to be successful in whatever terms we deemed as success. Don’t miss this informational and motivational opening keynote from Lou Mongello. Register today!